America’s last frontier is one of the great natural areas on earth. 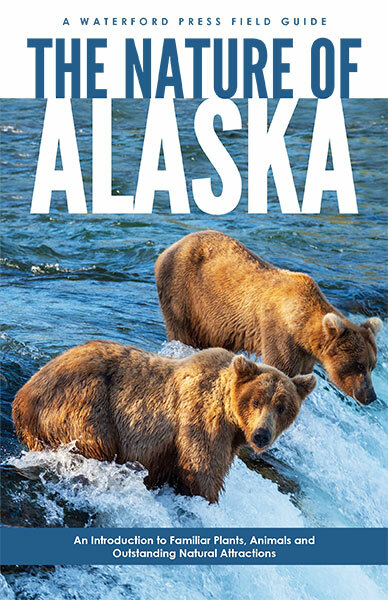 Alaska’s rugged mountain ranges, lush forests, muskeg-bogs and open tundra are home to a rich array of wildlife including 105 species of mammals, 325 birds, hundreds of fresh- and saltwater fishes and thousands of trees, shrubs and wildflowers. 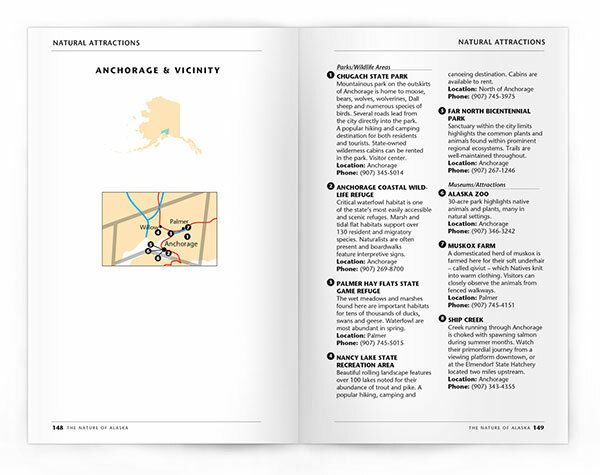 This beautifully illustrated field guide highlights more than 325 familiar plants and animals and dozens of the state?s outstanding natural attractions. 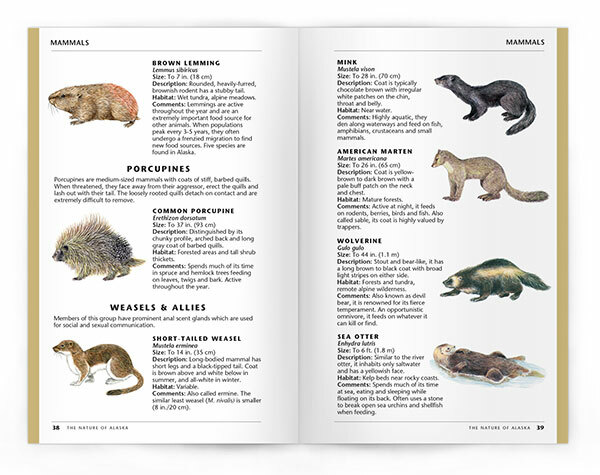 It is an indispensable single reference for amateur naturalists, students and tourists alike.